Home digital marketing Facebook latest social media Google vs Facebook - Competition or Complimentary? 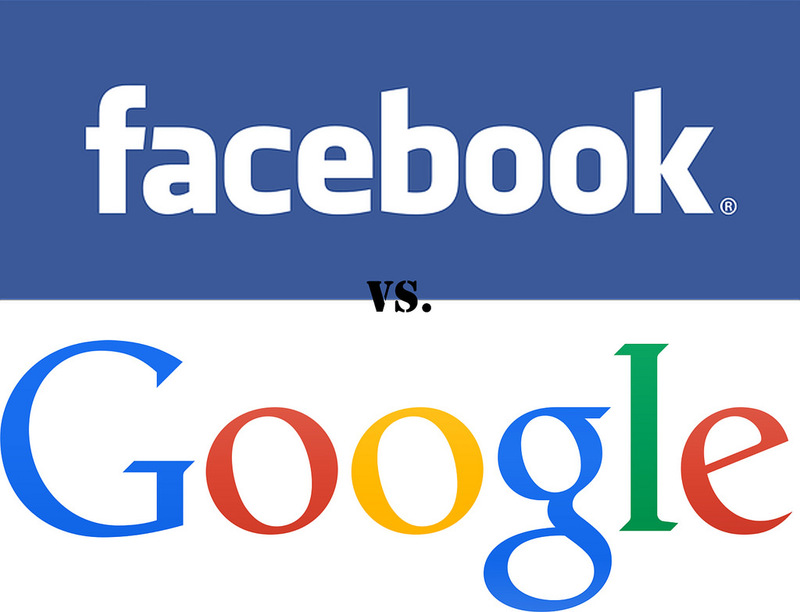 Google vs Facebook - Competition or Complimentary? These two giants are often seen to be in direct competition with each other for advertising, and it can seem like they are engaged in some sort of dramatic showdown. However, it's important to understand the differences between them. Google and Facebook are different platforms, which reach different audiences, and can play different roles in the marketing strategy of your business. So, it doesn't have to be an either/or choice between the two - there are benefits of investing in both avenues. For instance, Google Adwords is known as a 'paid search', and is the largest PPC (pay-per-click) advertising platform. It is a way of helping businesses find new customers, based on the keywords searched by a user. Advertisers bid on specific keywords and phrases so that their ad might appear next to relevant search queries. Contrary to popular belief, ads are allocated based on relevance and quality, often indicated by click-through rate, so big businesses who pour money into advertising don't always win. Facebook Ads works by guiding customers towards businesses they might be interested in, based on user activity and demographic profiling. This is known as 'paid social', or targeted advertising through social media. Like with Google Adwords, advertisers pay a fee every time a user clicks on the ad. Taking a look at some basic statistics can be helpful to see which baskets to put your eggs into. Google is the number one search engine by a long way, processing over 3.5 billion search queries every single day - that's around 40,500 a second. They boast over a billion unique Google searchers (and 81 million mobile searchers) every month, and are currently 2016's most popular website in the US. This number is likely to increase as Google invests a lot of resources to enhance search experience through use of artificial intelligence. Around 75% of all search engine traffic goes through Google, which gives them a massive advantage because users are using the site for most of their queries. That means people are looking to Google with the intention of finding any number of goods and services. This is not the case with Facebook, which serves a primarily social function. In the Zuckerberg corner, Facebook has 1.65 billion active users each month, with over 66% of these logging at least once a day. As many of us know, there's no limit to how many times users check Facebook throughout the day. But it can be a lot. Facebook Ads include images which can be eye-catching and alluring to users scrolling through their newsfeed. By contrast, Google's adverts are usually text-based, but offer functionality options and extra features, such as displaying reviews, contact details, opening hours, and even booking for hotels or trips. Currently, 100 million hours of video content is watched on Facebook every day, fewer hours than Youtube, but this number is set to rise. Zuckerberg recently announced Facebook's commitment to extending the video content on the site. 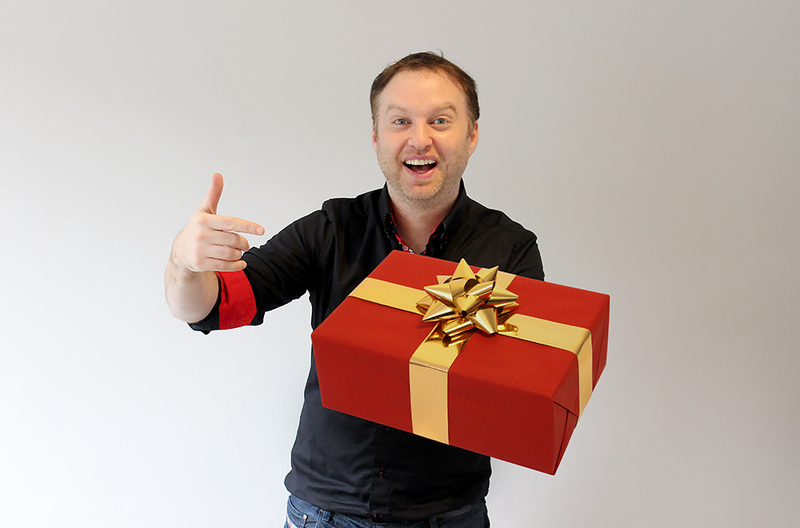 'We see a world that is video first, with video at the heart of all of our apps and services'. Indeed, Facebook's Live streaming is gaining momentum as a tool for marketers, and is showing no signs of slowing down. A platform filled with dynamic, moving images has a lot of potential for advertisers that can create compelling ads and see them directed at users who fit specific criteria. Facebook targets users with ads tailored by gender, age, location, education, occupation, likes, friends, posts - even birthdays and marital status. People across the world are putting their lives online, and in response, the details of our lives are being used to sell us things. This is not to suggest any malice on the part of Facebook or its advertisers, I am just pointing out the obvious. Mobile advertising is increasingly relevant for modern users who want services at their fingertips, and accessible on the go. Facebook receive around 78% of their advertising revenue from mobile ads, but half of all Google searches are made on mobile devices. So make sure you are considering this potential reach and customising strategies to include mobile users. So try to avoid the pitfalls of a one-size-fits-all digital marketing campaign. Online advertising through social media sites can no longer be dismissed or ignored, but remember that it is worth investing in tailoring your content to the medium. Using a variety of platforms can be an effective way to reach the maximum number of users, and generate traffic to your business online.